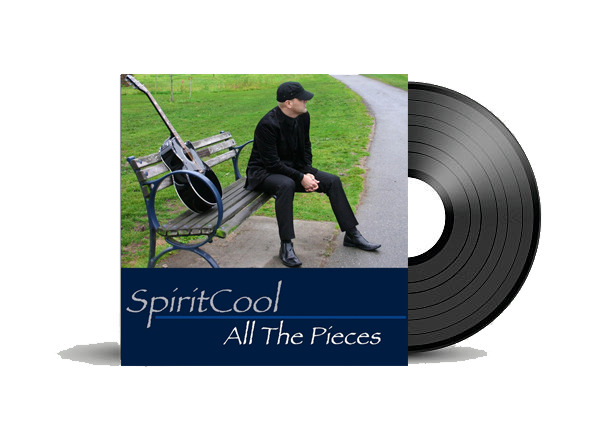 CD --- "ALL THE PIECES"
This is his first soulful album, based on "creating a song piece by piece". Included in the album is "Soul For Sale" which has hit over 100,000 YouTube views. Order your hard copy here today, or purchase online through iTunes or CDBaby.